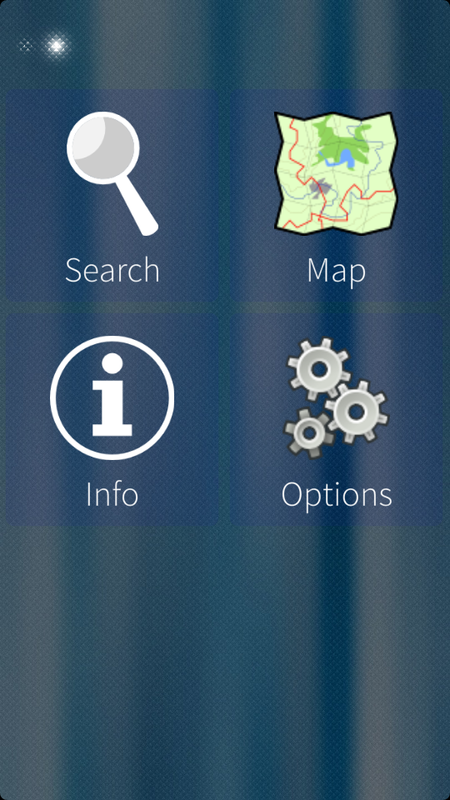 modRana is a flexible GPS navigation system for mobile Linux devices. Russian translation has been updated to include the new POI-related menus. Please, update the package. Amaizing GPS/ map App! I use it on the road with car (thank you for the x4 Scaling option, very usefull on XperiaX and car), with overlay for traffic, but also on mountains and hiking, with Open street maps and keep a track log of my trip! A Reliable GPS App that just works! It saves the map in phone memory, so it keeps the the mobile traffic at low levels. I even go to the map of the mountain I will go, and follow the path in my house the area, with several map zoom levels, so I don't have to download it there, where it may not exist mobile network. One thing that I noticed as I moved from Jolla1 to XperiaX, is that if there is not GPS signal at the moment the modRana starts, by default it goes every time at: 49.1..... , 16.6..... . Even if it had signal last time, and I was watching the map of my city. 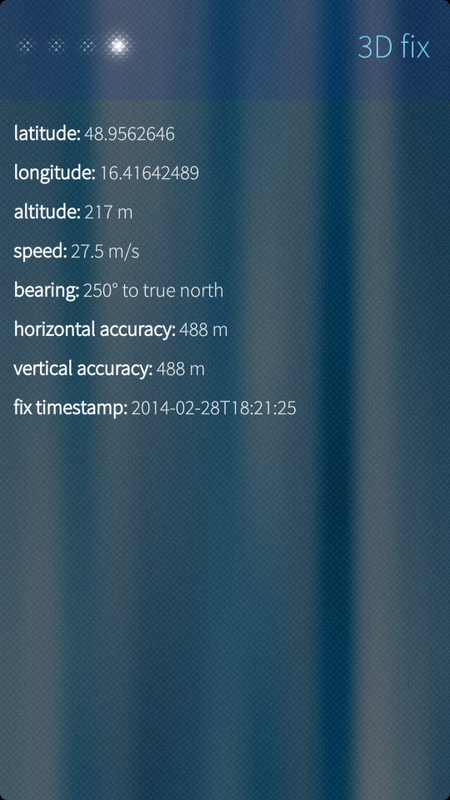 I checked modRana's config files, and I didn't find anywhere a default value, so if it can't use the last saved GPS, or even the last position modRana had before closing it, I could set it manualy at my city, and be able to see traffic at the moment I run it, and not have to wait GPS signal or to go to point my street. a) is there a other way but setting route start and route end manually on the screen? 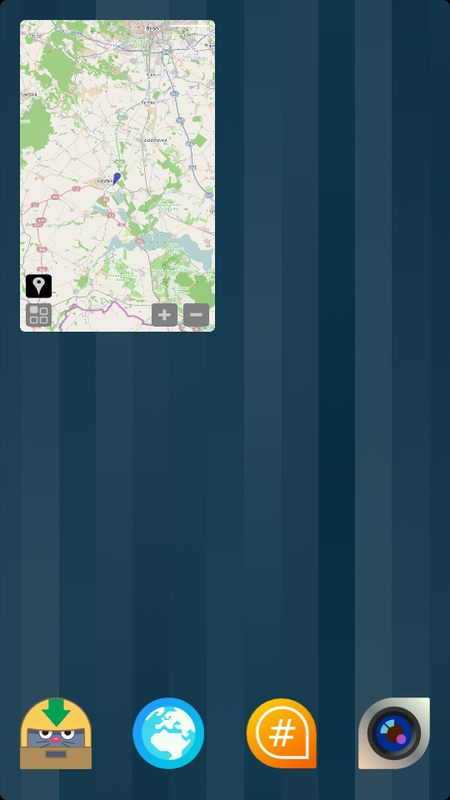 b) using OSM scout server, maps can not zoom in very far, the screen stays gray. c) is it possible to load a externally generated .gpx files? How to load them? 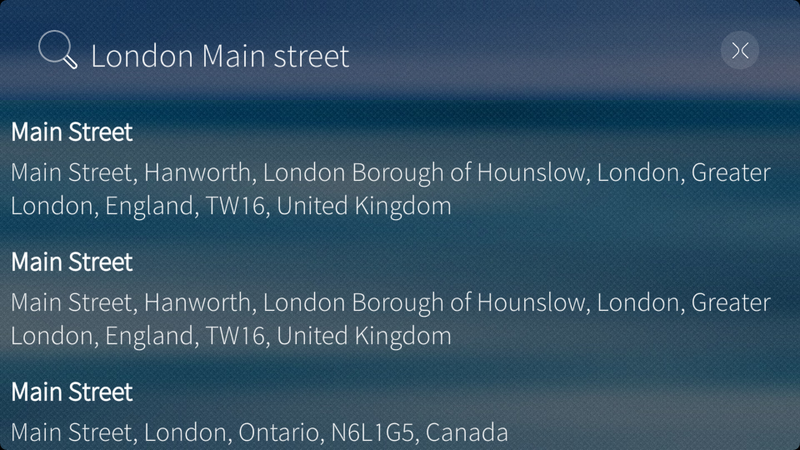 a) In the latest modRana version you can route from current position to all search results & saved POI (just enter the point detail page & selecte the "route here" action from the pull down menu). In the future a more comprehensive routing page is planned, where it will be possible to set (by address/from map/by coordinates/etc.) start, destination, any waypoints and other route parameters before requesting a route. b) Seems to be working fine to me - I can zoom as far out that I see individual continents and as far in that I see street names. I suggest making sure your OSM Scout Server instance is running by launching it's control app manually - I have had some issues with it not auto-starting recently. Alternatively it could be that your offline mapping data could be out of date. ModRana does some chaching on the tiles generated by OSM Scout Server, which could mask OSM Scout Server not actually working & could explain what you are seeing (the gray tiles are tiles modRana has not cached before). And it should show up in the modRana tracklog listing (you migt need to restart modRana for it to show up). Also in Main Menu->Tracklogs->Record there is the "symlink tracklogs folder into Documents" option, which will create a symlink from the tracklogs folder to main Sailfish OS doucuments folder, making it more easily accessible. In the future there should be an "import tracklog" option, which will open a file picker for selecting a tracklog file to import. a) it apperars OSM Auto start isn't very reiable. b) after reading a GPXtrack, can ModRana route along that track or do we jist display the track? thank you, after starting OSMscout manually it works fine. Adding a GPX file should not be a problem as now I know where to put it. It would be great to set a 'current position' or a start point manually, too, as, inside buildings, this is always 'wrong'. One of the greatest open source mobile apps ever. Thank you. 0.55 is a great update! Thanks for all work on this app that I have used regularly since the N900! hello! i can't use this app because when i open any map there is only black screen, my position and navigation bar. No map display. How do i fix this? my OS is sailfish on the OneX phone. Hey, great app! One lil issue you might not have come across: the icons are huge on a tablet. Maybe limit the scaling somehow? Keep up the good work! I would like to add offline navigation. So, I downloaded one data package and unzipped into ~/.maps/monav_data/<country> as explained in the documentation. Problem: in the routing options, I can't do anything. 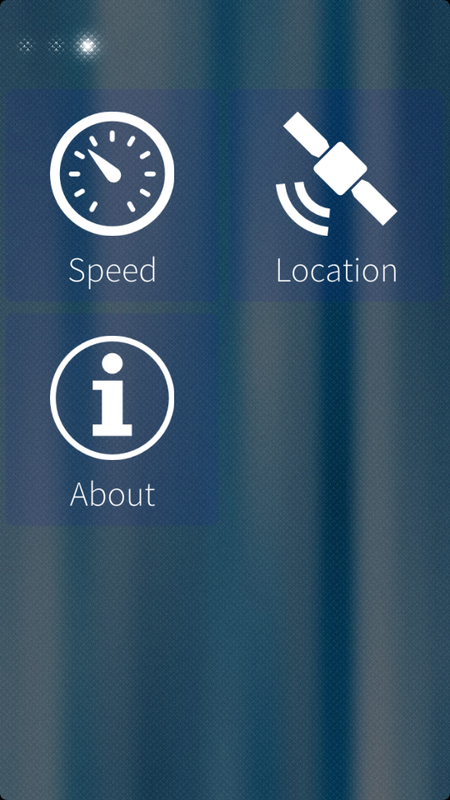 The Qt 5 GUI used on Sailfish OS GUI can't yet do offline routing, but I'm working on that quite intensively. 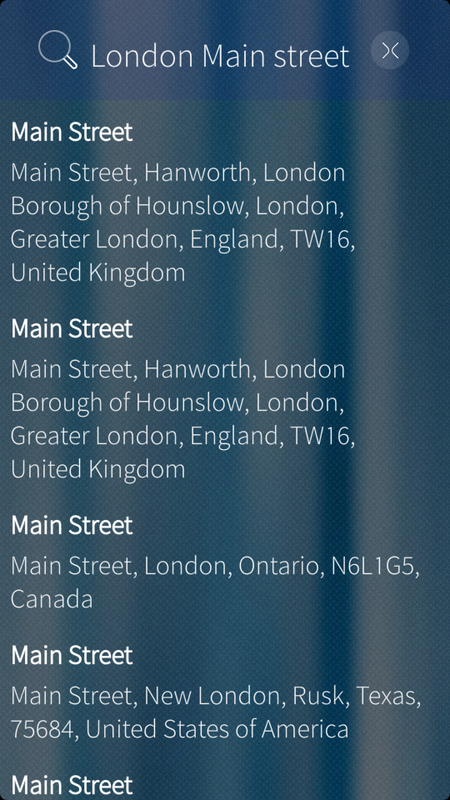 The guide you have probably followed is the one for the GTK GUI on the N900 which already can handle offline routing. But once the necessary functionality is implemented it should indeed work the same with the Qt 5 GUI on Sailfish OS as offline routing works with the GTK GUI on the N900. And eventually I would also like to intruduce automatic routing data downloading. Ok, thanks Martin. 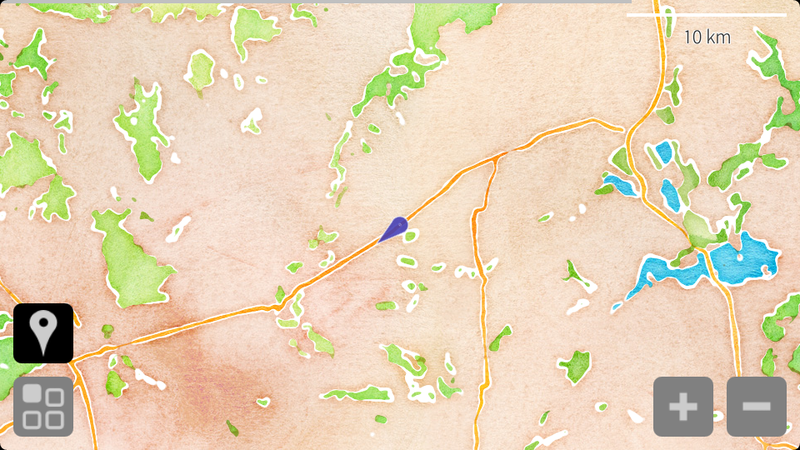 My primary goal is not offline routing but rather simply offline maps. Any option to store maps onto sdcard instead of internal memory? If so, didn't find how to. 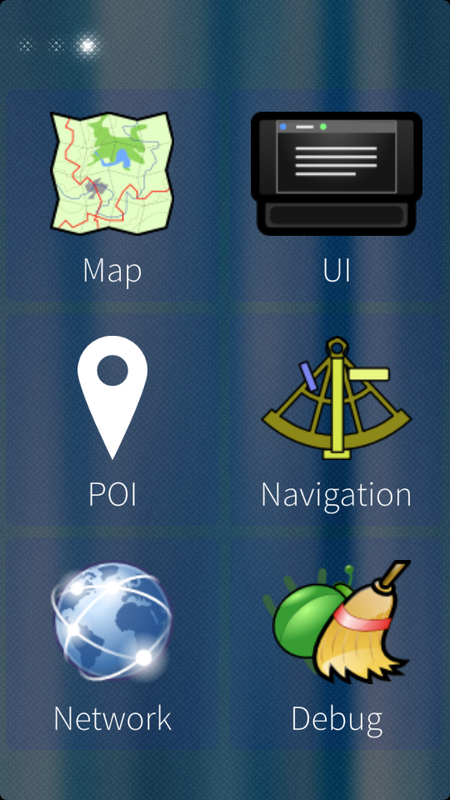 In options/map, the map folder path is /home/nemo/.local/share/harbour-modrana/maps, without change offered. As internal memory is a very scare resource, modRana is currently too "expensive" for me. Track logs don't work. I put one gpx and one kml file in ~/.local/share/harbour-modrana/tracklogs/logs (the place that is mentioned in tracks recored page) but it shows nowhere. I can record tracks, it creates the file, but again I can't select it anywhere to show it. My guess is that there should be some tracks list in the track page (before record page), but that page is empty, just record button there. Currently modRana can only record tracks, showing recorded tracks (or tracks from other sources) on the map is planed, but not yet implemented. Hi Martin, this is a gigantic app. And there's so much potential there. 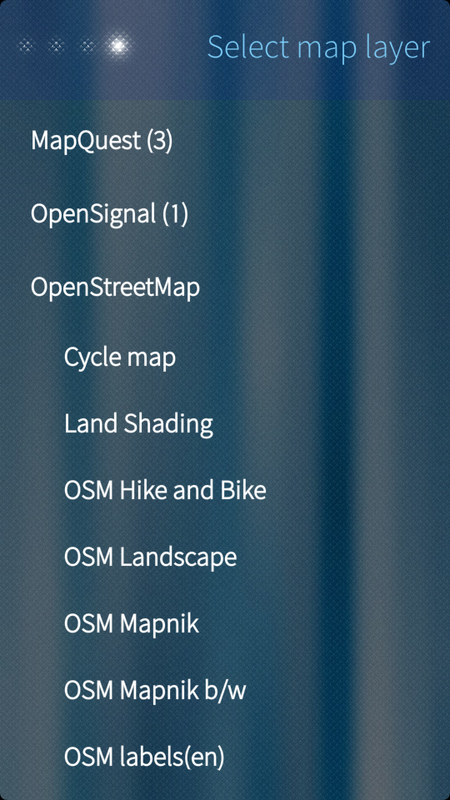 I have aquestion: for me it is not possible to download maps from OSMOpenTopoMap (I like the style especially.) There is a solution or is it possibly improved in an update. Way to go! 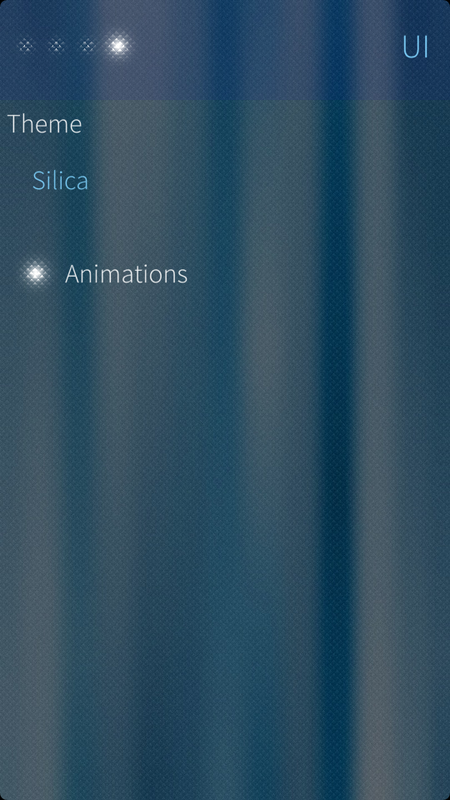 Use the Jolla phone, sailfish OS 1.1.1.27 Vaarainjärvi. Thanks for the reply. 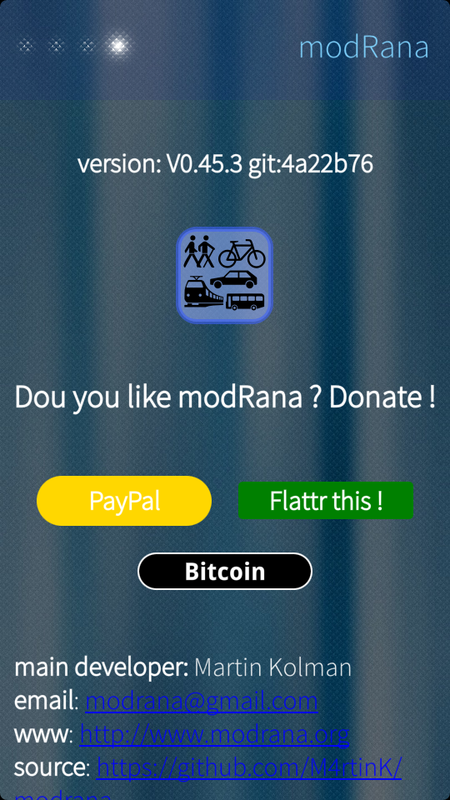 I noticed a small typo on your Info/about page in the app (see image 14 here in your repo), "DOU you like modRana? ", should read, "Do you like modRana?" Is there a way I can add one of this to ModRana? If you already used modRana, there should be already one or more map storage folders, so just pick one and dump the tiles from the zip file into one of them - modRana will then use your tiles instead of the real tiles for the given layer. Great app but been trying it on my new Jolla and was wondering if it was normal i can't add an overlay? What can i do to help? any log files ?